Betty (late Joe) Brown, Bill (Eleanor), Hayward (Adele) and Clyde (Gertie) Mollons sadly announce the passing of their sister, Lillian, age 79, at the Ajax-Pickering Hospital, Monday, Jan. 18, 2010. Burial will take place in Ajax, Ont., where she had resided for many years. 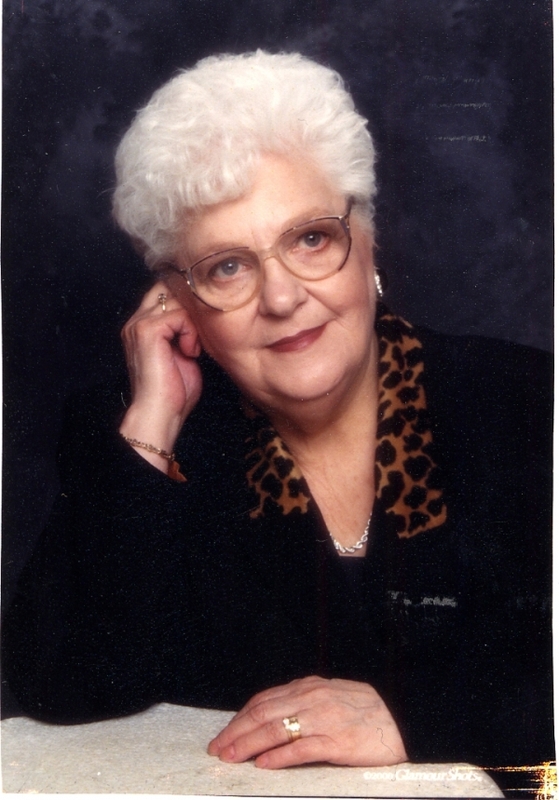 Memorials in Lillianâ€™s memory may be made to St. Albans Church (562-0659) or to a charity of choice.